If your organization supports the hospitality and tourism industry in Arlington, we invite you to become an Arlington Marketing Partner. Partnership is Power and brings with it the combined strength of community. Your business will receive many benefits from partnering with us. We help tourism and the hospitality industry by marketing Arlington as a premier visitor and group destination. 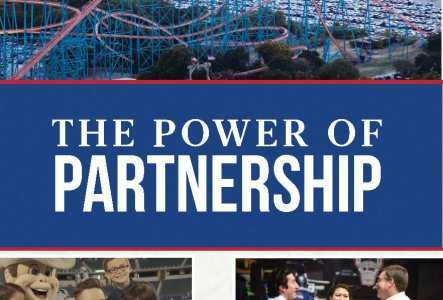 Your partnership lets the community know you support Arlington’s #1 industry while gaining access to exciting opportunities to become more visible and attractive to tourists who utilize our website, publications, partnership directory and visitor welcome center. Please contact us if you have additional questions. We look forward to hearing from you!